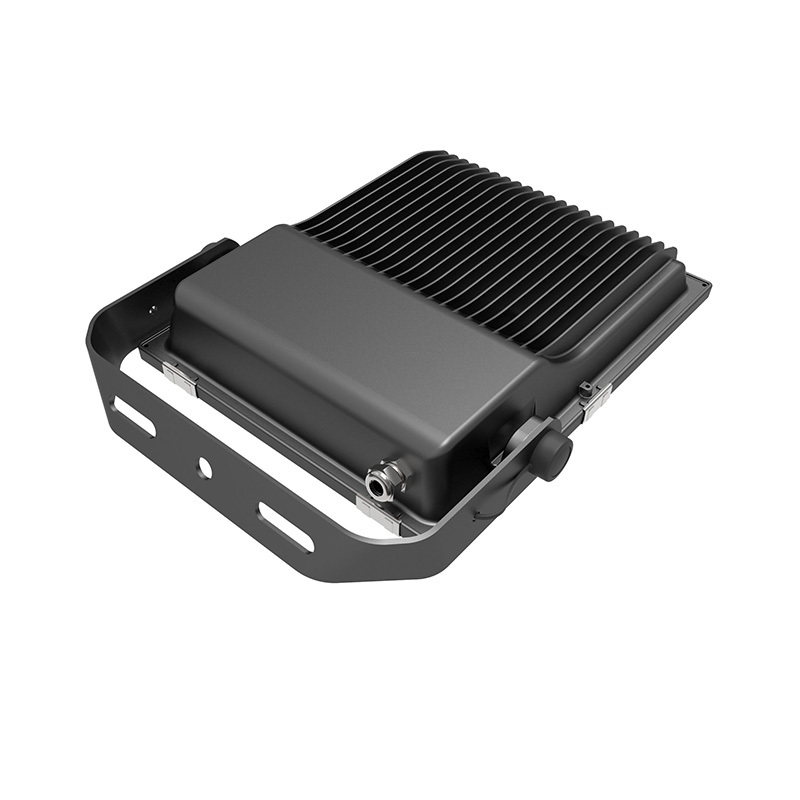 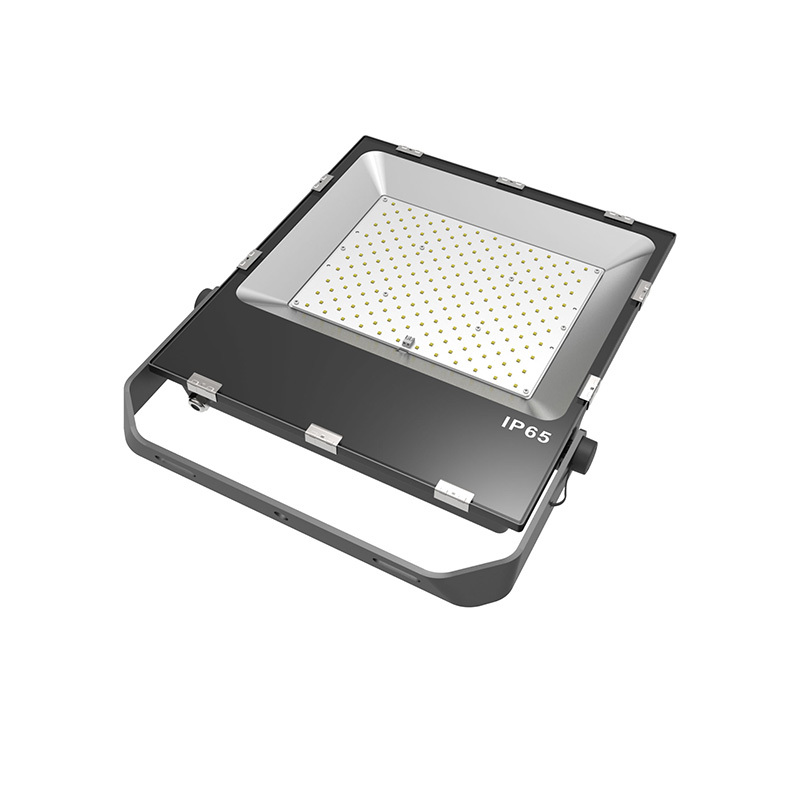 The outdoor LED flood light fixtures is designed as efficient, energy-saving replacement for metal halide and high-pressure sodium flood lighting fixture. 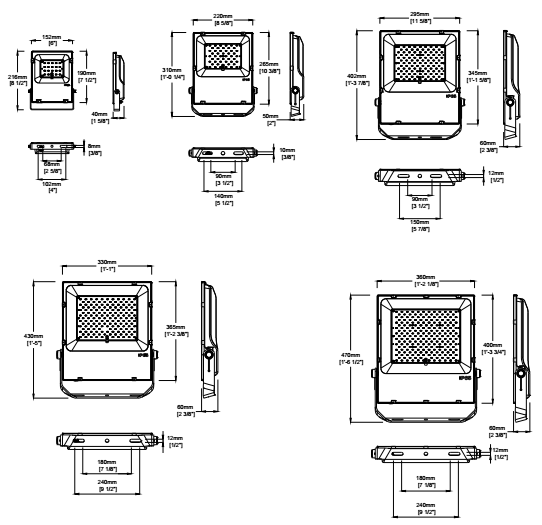 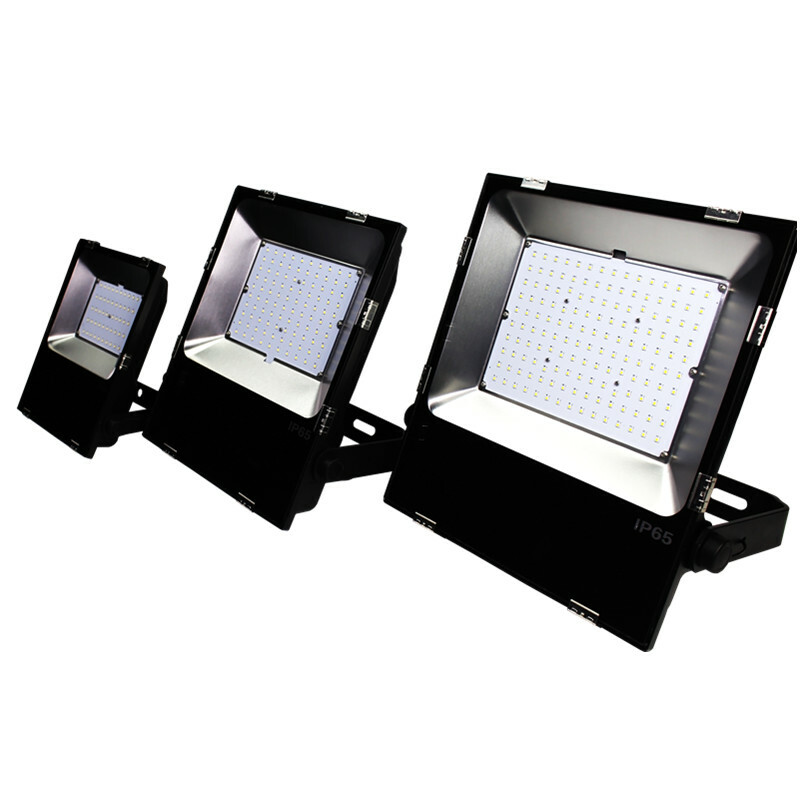 The commercial LED flood lights ultra slim streamlined powder coated aluminum die-cast housing provides very good heat dissipation and assures a long lifespan. 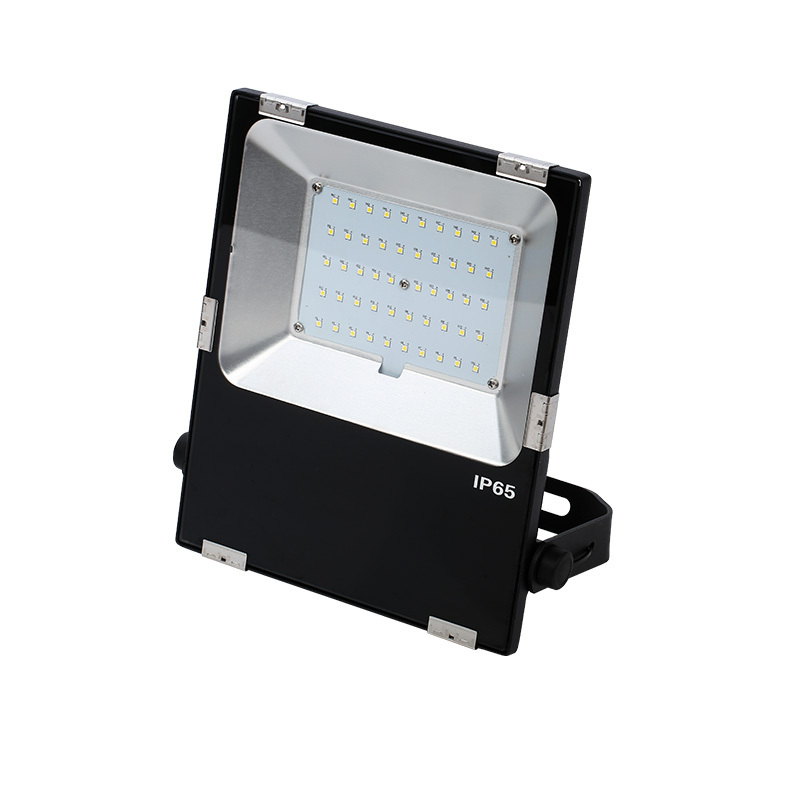 The house flood lights black aluminum U-bracket is 270° adjustable and fixed with stainless steel screws with protective cover. 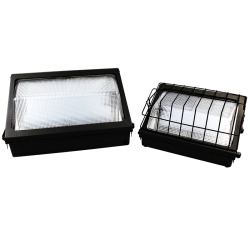 The tempered glass front is 4mm thick with a high transparency rate and black finish around the light output area. 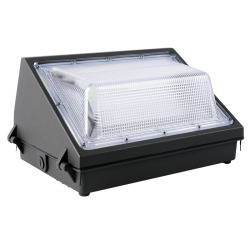 Completely sealed, dust and water proof, full range from 20W to 200W and 100-277V or 347-480V, the outdoor flood lights is suitable for industrial and commercial applications, such as walls, driveways, buildings, security lighting, porch lighting, area flood lighting and other indoor and outdoor lighting.